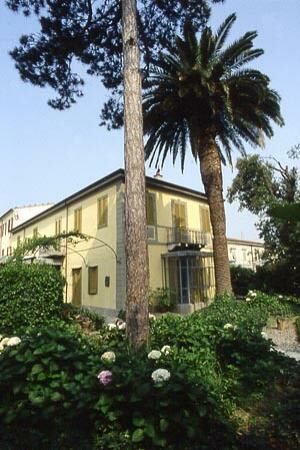 After the death of the composer in 1924, Villa Puccini at Torre del Lago was turned into a museum dedicated to his life. Once inside, it is possible to visit the studio in which resides his grand piano where he would sit and compose and the landing exhibiting paintings given to him by artists and friends. He also had a great passion for hunting, and it is possible to visit his artillery chamber, complete with guns and hunting trophies. The ground floor is also decorated with animal hides acquired over the years during his many hunting expeditions. Closed: Every monday, November, Christmas.